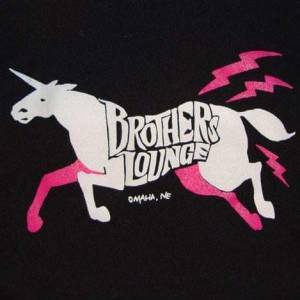 Celebrate Banned Books Week with your friends at Solid Jackson Books and Dundee Book Company at Brothers Lounge! Come grab a pint or two, join the conversation about why it's important to keep free speech free, and stick it to the book-burners by perusing important books that some want to label as obscene. And some that are obscene! 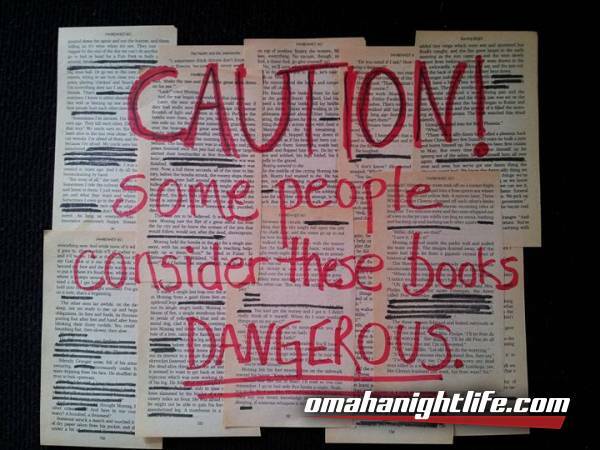 A selection of banned books (both used and new) will be available for purchase.